Long-lost tapes reveal details of a foiled plan by the Jewish Avengers to kill six million Germans by poisoning the country’s water supply in revenge for the Holocaust. 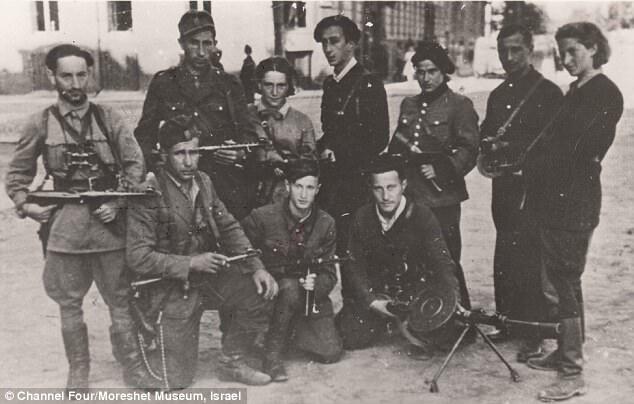 Film maker Avi Merkado found ten tapes, buried in a museum in Israel, which detailed how a band of Jewish partisans formed after the Second World War. The recordings – which have never been heard in public – form the heart of a new documentary entitled Holocaust: The Revenge Plot, due to air on January 27. Recorded in 1985, when their leader, Vilnius Ghetto survivor and Israeli poet Abba Kovner, was dying of cancer, they provide the most detailed account of the group’s 1946 plans.